Our Intermountain West horse pasture blend is designed to flourish in the areas bordered by the Sierra Nevada and Cascade mountain ranges in the West, as well as the Rocky Mountains in the East. The species selected for this blend are able to withstand the winter snowfalls and hot dry summers typical of this region. 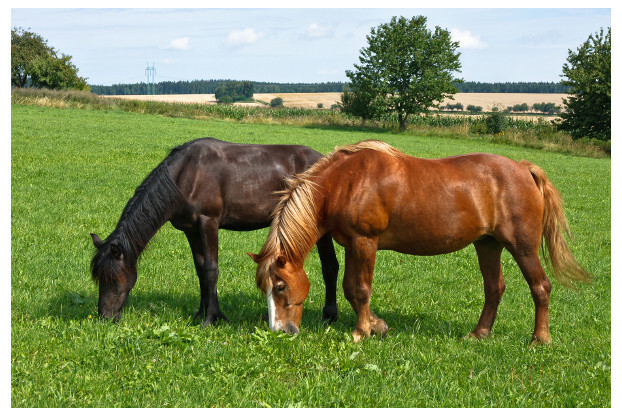 Included in this blend are nutrient-dense, palatable grasses and legumes that are aggressive enough to withstand the heavy grazing typical of horses.